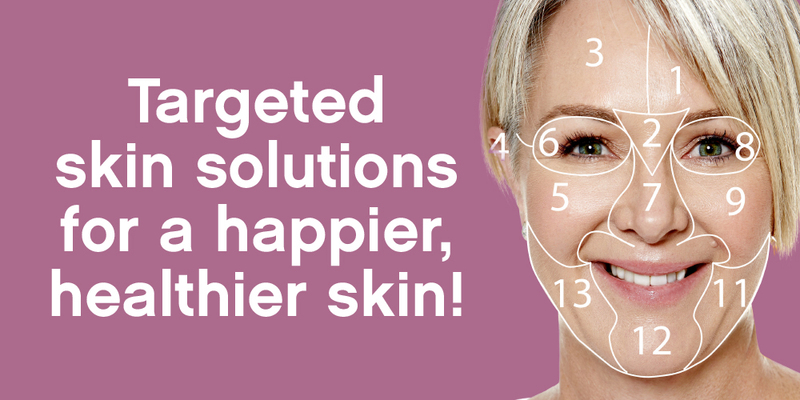 Book your favorite Dermalogica facial now! 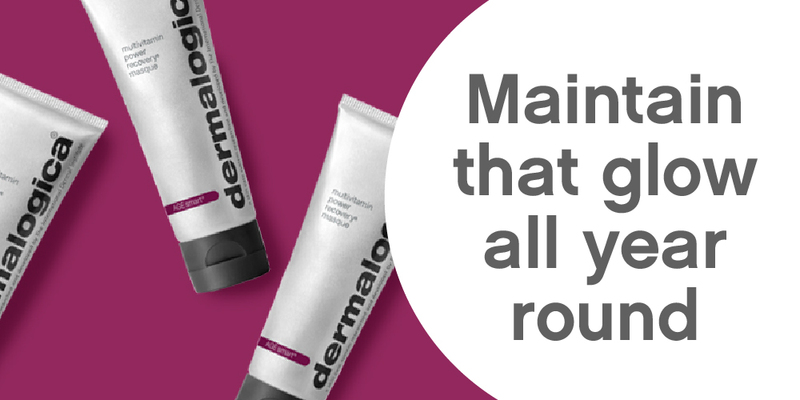 Derm it up for Jan! If your skin could talk….